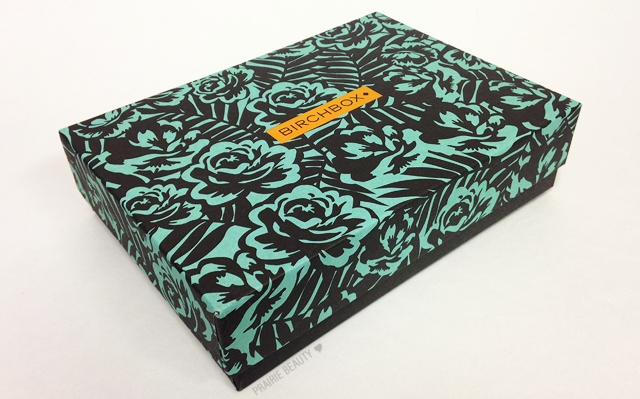 How pretty is this month's Birchbox? I really do love that the boxes have consistently been a different pattern every month for the past several months. I feel like this gives them something a little special and also makes them really great for storage, but also for packing up gifts come Christmas. I feel like I get a lot of my friends little things that would fit really nicely into these pretty little boxes for gifting. Funny how this time of the year comes around and suddenly everything relates to the holidays, isn't it? Anyway, let's take a look inside this month's box, shall we? 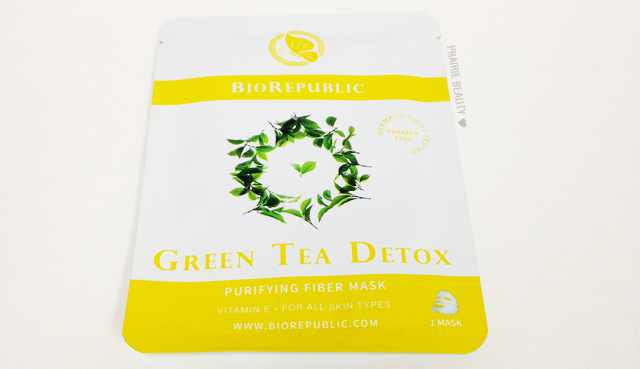 Antioxidant-rich mask that helps clear skin and minimize imperfections. I got a three pack of these in another subscription a while back and I absolutely loved the two that I've used so far... the other one has been hoarded because I wasn't quite ready to use up my last one. These are a little more spendy than I prefer for sheet masks, so I don't know about purchasing any, but I'm really excited to give this one a go the next time my skin needs a bit of a rescue. Infused with mint, peppermint, and basil, this gel cleanser helps soothe stress while softening and smoothing the skin. I absolutely LOVE the smell of this stuff. The combination of mint and basil is one of my favorites for body products, so I can't wait to get this smell all over me. 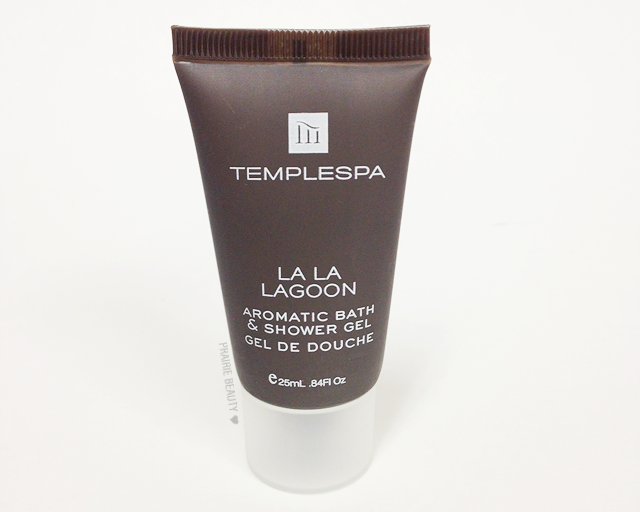 I got a lotion from Templespa in a previous box and I recall quite liking it... but I think I didn't like the smell as much after a while, so we'll see! I have a feeling I'll like it better in a wash than a lotion anyway. 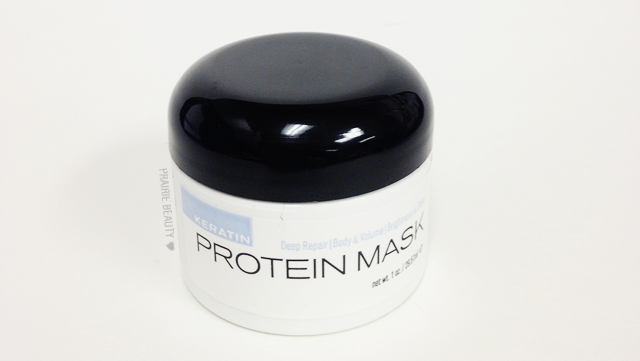 Formulated with pure natural keratin, this mask repairs your locks from the inside out. The smell of this mask reminds me of something from my childhood, though I can't seem to place it. I suspect it was one of my mom's skin care products from the 80s o rmaybe some of my grandma's old makeup? Not sure. Either way, it's not my favorite scent, but I'm still willing to give it a go and see how it reacts with my hair. I do love a hair mask! 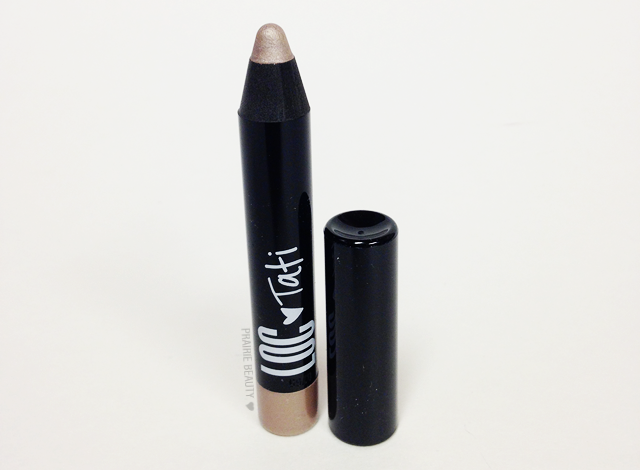 From Birchbox's new brand: A creaseless, waterproof shadow with shades curated by Tati Westbrook. This month Birchbox Canada offered Sample Choice for the first time, so I got to choose my own shade of this product and I am SO HAPPY with the one that I chose. This is a very glowly champagne shade that pulls pinky silver when the light hits it and it's so pretty. I actually wore this yesterday and I was really impressed with how it wore throughout the day. I think I'm going to have to look into getting more of these. This talc-free eye shadow and blush combo gives skin a fresh radiance that makes you look (and feel) young. Ugh. So, part of the reason that I didn't choose the Tati box this month was because I already own this blush. Don't get me wrong, I really like it, but I definitely didn't need the sample. Also, could these powder samples from theBalm be any smaller? I'm kinda over it by this point... unless it's Mary Luminizer, because I want to try that out on my skin before I commit to a full size. But no more of these tiny samples otherwise, please! So there you have it! 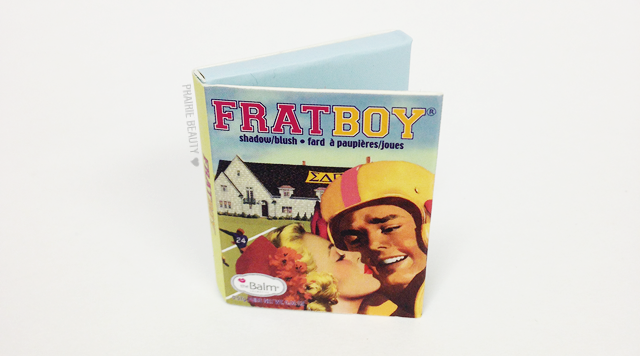 I wish they had opted against giving out Frat Boy in both the Tati box and the regular box - I would have much preferred to get the Perfect Hair Day Dry Shampoo if there had to be a repeat - but otherwise I'm not mad at the box. I know a lot of people are going to be annoyed at more hair and body products, but I really don't mind getting those as long as they're different every time. 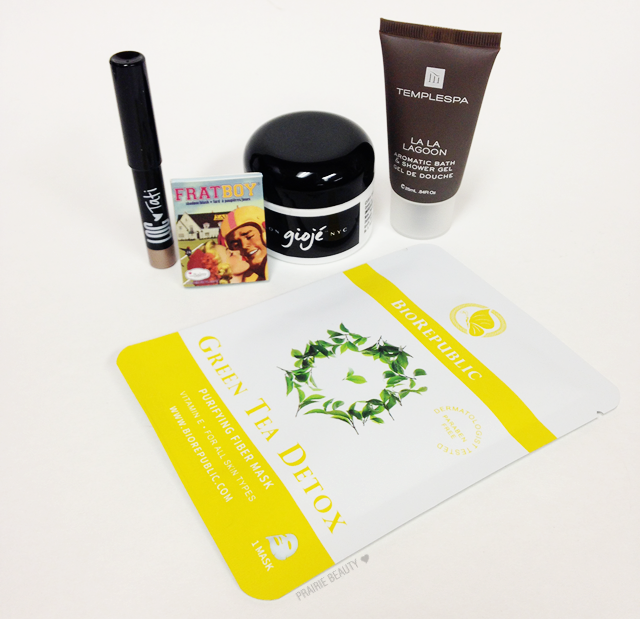 I'm really excited to try out the shadow stick and the sheet mask, both of which really make this box worth it for me. I mean, they literally make it worth it since their value alone is much more than I paid for the box. I'm looking forward to seeing what next month has in store as far as Sample Choice is concerned and I'll make a quick post about that when the choices are available. If you're interested in joining Birchbox, I'd love if you used my affiliate link! The box costs $10 (Plus $5 shipping) and contains 5 samples of various beauty products delivered to your door every month!